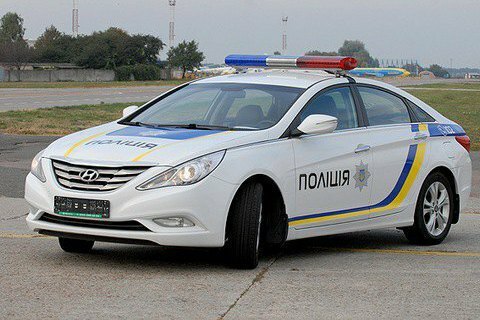 On Monday, 12 June, national traffic police started patrolling on Ukrainian highways of international and national importance. "I am happy to announce the launch of the traffic police on a number of road sections," deputy chief of the National Police's patrol police department said Oleksiy Biloshytskyy told a briefing on Monday. Road police patrols will operate on 1,200 km of international and national routes (Kyiv – Kharkiv, Kyiv – Zborivka, Lutsk – Kovel and Yahodyn – Sarny). On Monday, the first 20 patrols hit the roads. They will be stationed at eight fixed posts. Biloshytskyy noted that road patrols will monitor not only the observance of traffic rules by motorists but will also keep eye on the public safety situation in the areas of their jurisdictions. In early 2016, the reformed traffic police began service on certain segments of international highways in Lviv Region, Kyiv-Zhytomyr highway, and Transcarpathian region.